There are many factors you’ll want to consider as you start browsing the market for the perfect powersports vehicle. After all, there are countless options available and you want to feel confident you’re investing in the right one for your needs. 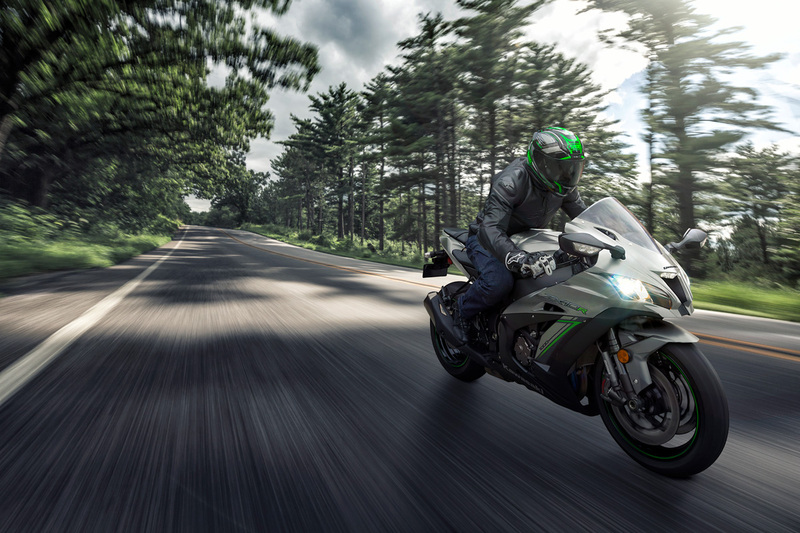 Fortunately, you’ll find a wide range of industry-leading brands are more than ready to compete for your business, which includes the legendary Kawasaki Powersports. Whether you’re seeking a sleek and sporty ATV or a powerful and rugged UTV, you’ll be pleased with the various choices. Here at Triangle Cycles, we’re proud to offer several powersports vehicles for sale, including many models by Kawasaki Powersports. If you’re ready to start browsing, visit us in Danville, Virginia near Roanoke, Salem, Lynchburg, and Richmond. We also proudly serve Greensboro, Chapel Hill, Winston-Salem, and Durham, North Carolina.